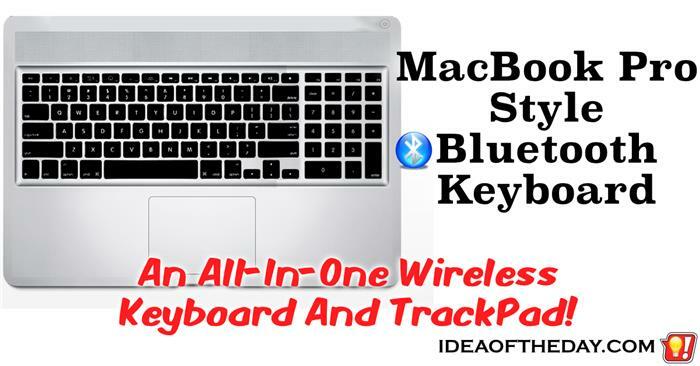 Apple should make a Bluetooth keyboard that is exactly like the one on the MacBook Pro. I love the keyboard on the MacBook Pro, especially because of the integrated Multi-Touch Magic TrackPad. It would be great if you could get the same exact layout for your desktop iMac or Mac Pro. 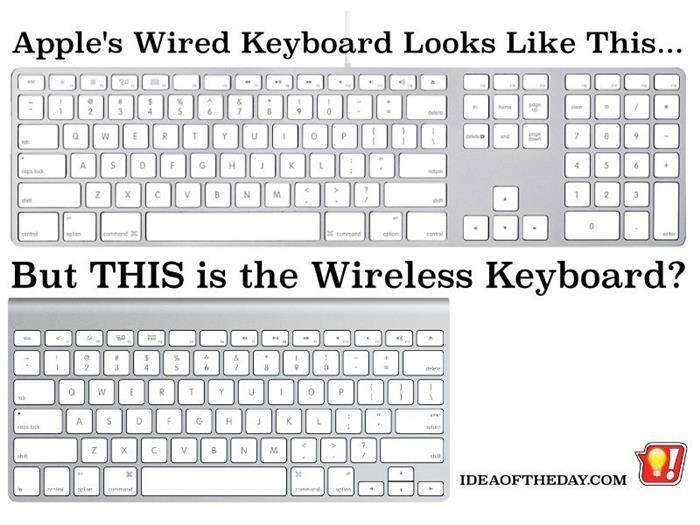 Right now, iMac and Mac Pro owners looking for an Apple branded keyboard can choose between wired and wireless keyboards that have the same basic feel, although the wired version also has a numeric keypad on the right. 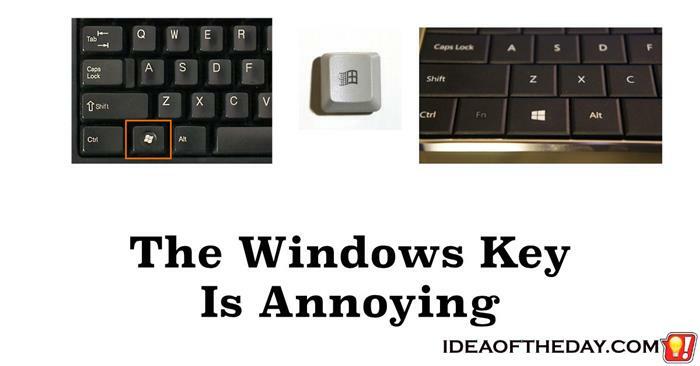 Then they can choose between the Magic TrackPad and / or Magic Mouse.